Millie's Cafe is a family owned and operated Latin American restaurant. All of the dishes are family recipes. 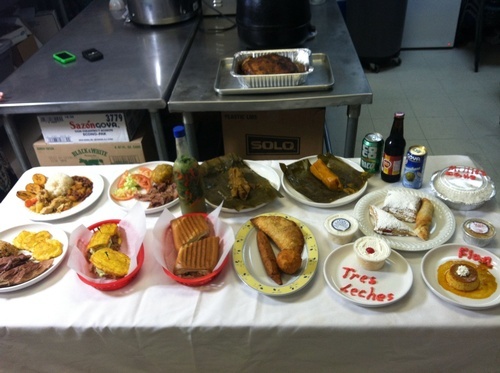 Please stop in and taste some great Puerto Rican cuisine. A Lunch Mob is an opportunity to rally the community to a great new or existing lunch spot. Using the Lunch Mob as an opportunity to communicate your brand across all of the members of the Chamber stimulates endless opportunities for new business beyond the day of the Lunch Mob itself. Interested in having a Lunch Mob at your location? Call or e-mail Bob Nelson at 480-969-1307 x25 or bnelson@mesachamber.org for details.